One of the leading local personal care brands, ReeBonn is set to make a strong re-entry into the market under the new management of ReeBonn Lanka Pvt Ltd.
ReeBonn Cosmetics, established in 2005, has been a dominant player in the personal care market with its’ locally manufactured high quality herbal and natural product range. 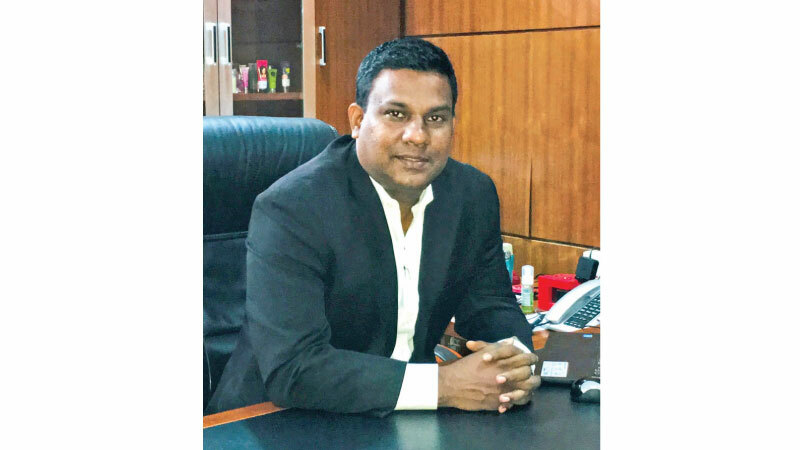 Since the recent acquisition of the brand by ReeBonn Lanka Pvt Ltd, manufacturing operations of ReeBonn’s popular personal care product range has been moved from Ja-ela to the state-of-the-art factory facility in Malabe. The new management team for ReeBonn, led by Kanishka Gamanayake, consists of experts with years of experience in areas ranging from production to marketing of FMCG products. Having worked in a leading multinational company, Kanishka himself possesses a wealth of experience in FMCG marketing and sales including exposures in other markets such as Vietnam and Dubai. ReeBonn is a pioneer in introducing natural ingredient based personal care products to the Sri Lankan market. With the recent changes in the management, ReeBonn has further improved their product range, raising the standards even higher. ‘‘ReeBonn is uniquely positioned in the natural and herbal ingredient based personal care market and enjoys a truly impressive brand recall. At ReeBonn Lanka Pvt Ltd, we are very much focused on our R&D and the technology to develop the best products that fulfill consumer needs. We believe this, together with our understanding of the market and our consumers, will pave way for ReeBonn to become a stronger player in the personal care market’’ Kanishka added.